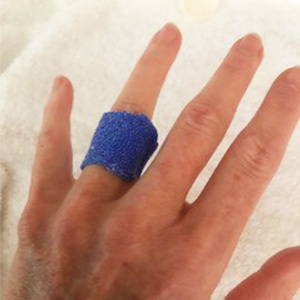 To start the new year off right, we look back at the most popular splinting blog posts of 2018. 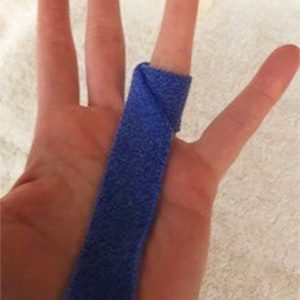 This past year you loved reading problem-solving blog posts, which all discuss a specific condition or illness and the best orthoses to treat them. What would you like to see next on the Orfit Blog? 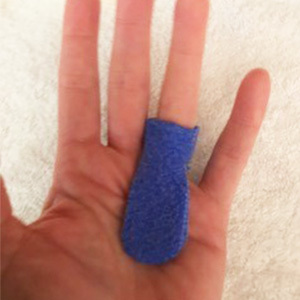 More problem-solving ideas, some general splinting tips and tricks or something entirely new? Share your ideas with us! 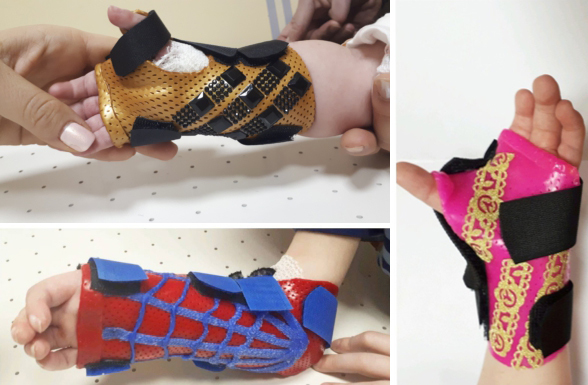 We look forward to an inspiring 2019 filled with creativity, passion and, of course, many beautiful orthotic designs. 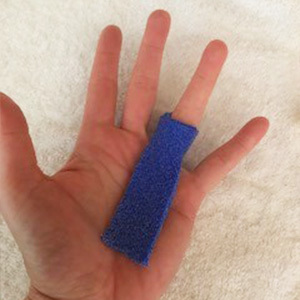 Two types of orthoses for treating Trigger Finger: a PIP and an MCP joint orthosis. 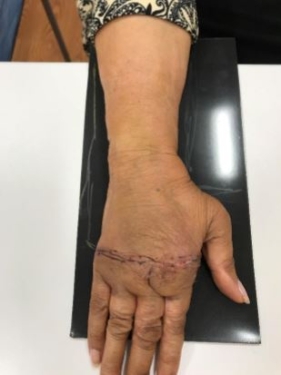 How to treat congenital hand anomalies, such as Radial Deficiency, Hypoplastic Thumb and Syndactyly, in order to protect the limbs, prevent deformity, and/or enhance a child’s upper extremity function and skill development. 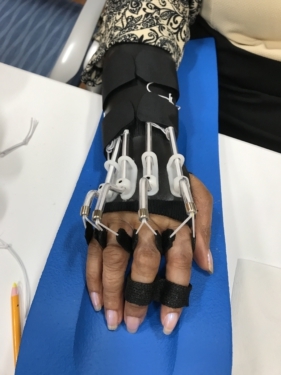 Help patients who underwent MCP Arthroplasty Surgery with a post-operative orthosis that gives support to the MCP joints in extension, facilitates active MCP joint flexion and keeps the hand in the right position for a steady recovery.